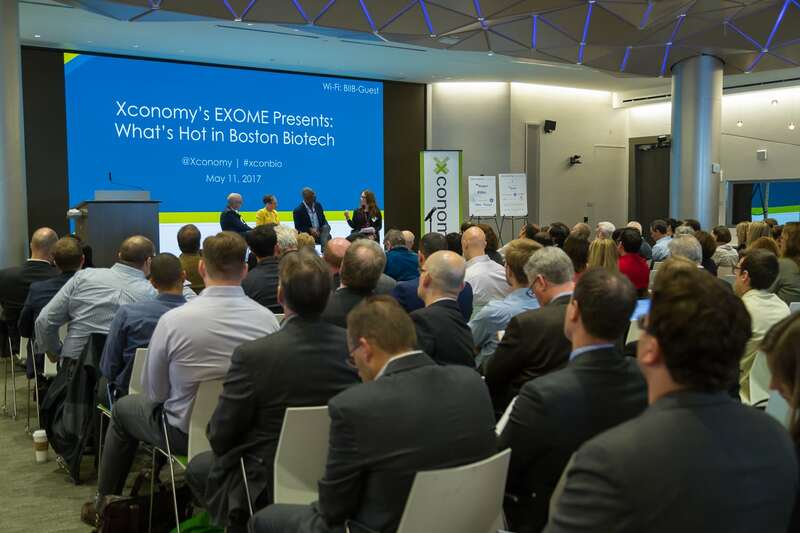 Xconomy: Alkermes Wins Over Investors With Plan To Become Trans-Atlantic "Big Biotech"
Richard Pops went on hiatus for a while as CEO of Alkermes, and when he returned in September 2009, he vowed to put the company back in “building mode.” It could have been dismissed as rah-rah rhetoric, but over the past couple of months, the investment community has started to rally behind Pops’ bold plan to build Alkermes into a much bigger, more stable company. 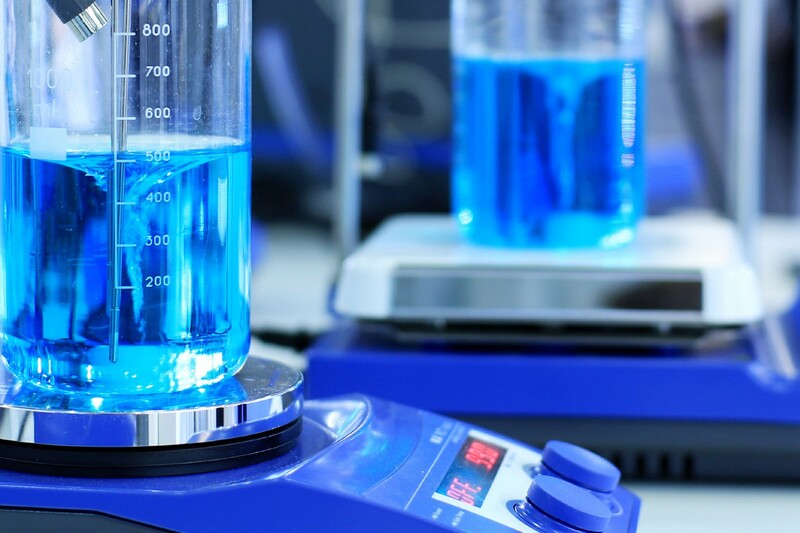 Waltham, MA-based Alkermes (NASDAQ: ALKS) has enjoyed a bull run ever since May 9, seeing its shares climb more than 30 percent after unveiling plans for a $960 million takeover of Ireland-based Elan Drug Technologies. There are moving parts to any acquisition, sometimes in the fine print, but investors have been warm to this deal from the start. By obtaining the 400-person unit of Elan, Alkermes is putting together a portfolio of 25 commercial products-five of which have potential to be cash cows well into the 2020s. The “new” Alkermes is supposed to be consistently profitable, have more than $450 million in annual revenue, and offer a diversified lineup of products that can help protect it from any potential hiccups (regulatory, commercial, manufacturing or other) that can damage a company that counts on just one or two drugs. Ultimately, it’s about taking the company up a notch, into the league of Big Biotechs where investors care not just about scientific “blue-sky” possibilities, but also how much money you can make each year, and how durable all the legs really are on the company stool. To understand what’s going on here, a little background on the “old” Alkermes is needed. The company is best known for its technology that helps make biotech drugs remain stable for longer periods of time in the bloodstream, enabling them to be given as less-frequent injections. The company in its current form gets more than 80 percent of its revenue today from one product—Johnson & Johnson’s long-lasting version of risperidone (Risperdal Consta) for treating schizophrenia and bipolar disorder. Alkermes also has high hopes that its delivery technology will generate significant cash with a new treatment to help wean people off addiction to opioid-based painkillers (Vivitrol), and a long-awaited new treatment for diabetes—Amylin Pharmaceuticals and Eli Lilly’s exexatide once-weekly (Bydureon).